We all know how wonderful it feels when you have a chance to brighten someone’s day. Sometimes, it is a simple gesture, lending a hand to someone in need, or a few words of encouragement when someone around us is feeling down. 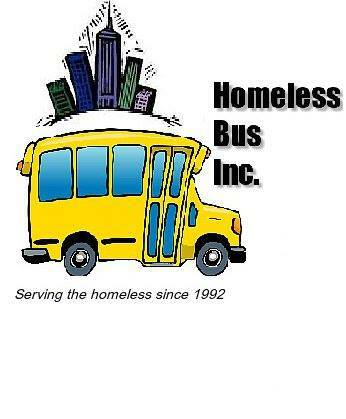 Although many of us would like to contribute to those in need financially, there are times when this is not possible. That doesn’t mean it is impossible to give. One of the most precious gifts you can give is time. This past July 4th weekend, the toddler apprentice and I put aside some time between bbq’s, fireworks and swimming, to sit down and make cards together. I recently reconnected with an old friend on Facebook who brought a positive movement to my attention. It was started by her daughter Corinne Mattia. Corrinne is a psychology student and describes herself as an animal lover, and eternal optimist. The idea is called The Happy Card Project. The Happy Card Project’s mission and message is simple: We brighten our own lives through brightening the lives of others. They aren’t looking for money or donated goods. Their motto? Some pursue happiness while others create it. The Happy Card Project want your homemade, or store-bought cards you may have around the house. 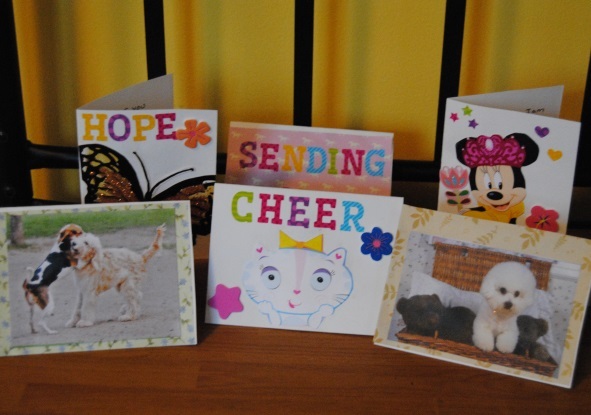 These cards can then be personalized with encouraging words, stories, or anything intended to brighten someone’s day. 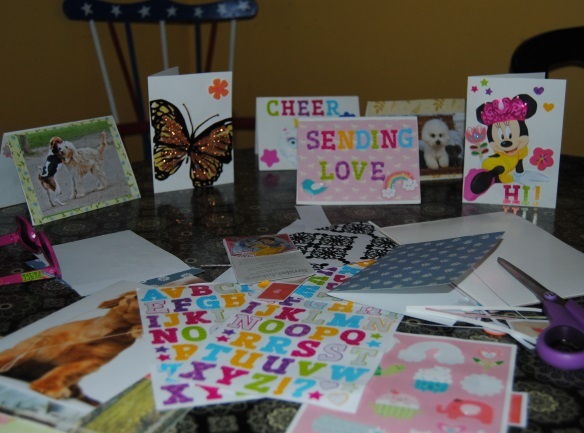 Donated cards are then delivered by the Happy Card Project Team to local hospitals, pediatric facilities, homeless shelters and senior living homes. Their goal is to simply brighten the spirits of others. Continuing to follow along with the “On The Upcycle” tradition, I decided to recycle some old greeting cards. The little toddler apprentice and I sifted through an enormous amount of craft scraps, old cards, stickers and scrap-book paper. She enjoyed going through these items, and chose a few cards that she liked. This was my first attempt at making handmade upcycled cards. 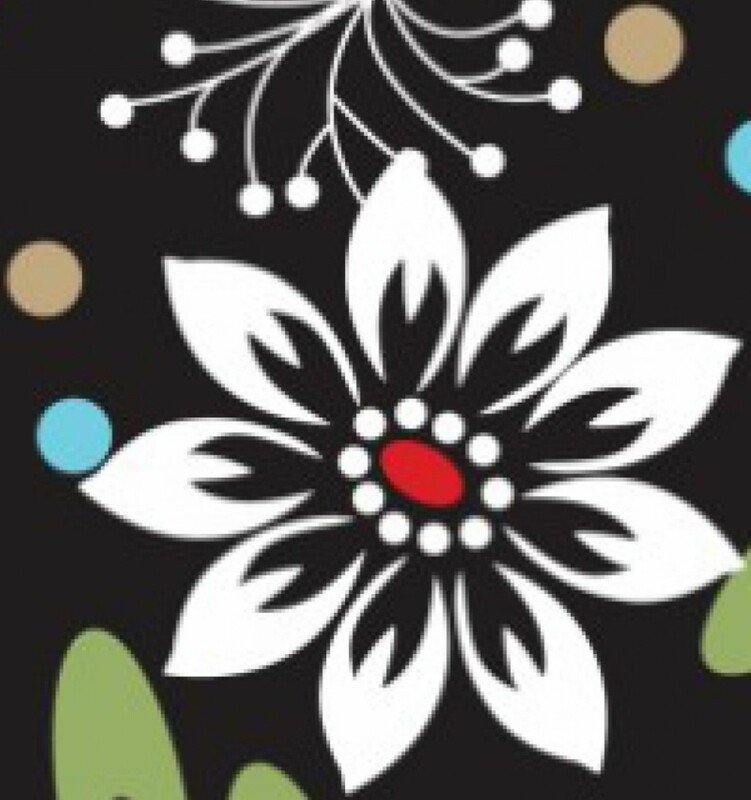 I have seen some beautiful examples of card making on the web and in the WordPress community. One such artist resides at The Cobweb Emporium. These cards are well crafted, elegant and detailed. Please be sure and stop by and pay Cob Webs a visit. Trust me, my card crafting skills pale in comparison! The apprentice and I worked together using the hand over hand technique. She helped me cut the images we planned to use from the old greeting cards with her safety scissors. I had some unused card stock and it fit the envelopes I had perfectly. We then decorated each card and added the words Hope, Cheer and Love. 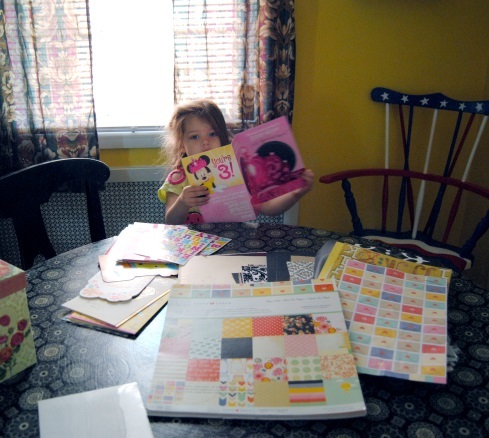 She especially enjoyed gluing the various pieces on the card stock and applying stickers. Once the glue on the cards was dry we wrote notes of encouragement inside. The more “adult” cards we signed from the family, and for the others we told a brief story from our three year-old’s point of view. On the back of the cards we wrote “Made with love and little hands helped.” We created a total of six cards using materials we already had available at home. The cost was minimal and consisted of the postage needed to mail the cards. I can’t think of a better way to spend an afternoon with your kids then doing crafts, and at the same time brighten someone’s else’s day! If you would like to spread some good cheer and encouragement to those in need, The Happy Card Project will continue to collect cards going forward for various charity organizations. You can follow The Happy Card Project on Facebook Here. We mailed our cards today! This is outstanding! Thanks you for sharing. I will definitely send them some cards and I will spread the word. What a wonderful way to reach out to others!! yes! I thought it was a wonderful idea too! : ) Thanks for reading and spreading the word! Corinne’s mom is a wonderful lady, so I am not surprised her daughter is doing such great things for others. The little one and I had a great time making cards too. Thanks for reading and stopping by! Firstly … I’m sat here wriggling and ‘aww’ ing … at your mention of me and my blog. Bless you. You are so kind, and have such a beautiful heart. I cannot thank you enough. (I wish you lived closer, I could give you a hug then!). 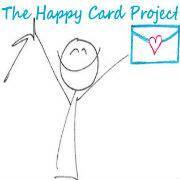 I LOVE: The Happy Card Project! What an amazing, loving, caring idea. Corrine deserves recognition for putting this idea into action. Clever thinking. Tell her that I am in awe of her. Love The Happy Card Project; it helps people to know that someone out there cares about them. You and your apprentice did a wonderful job with your cards.